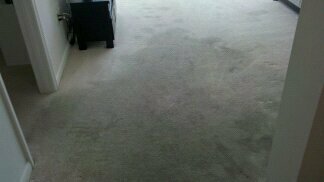 North West Indiana Kwik Dry Total Cleaning is first and foremost the most innovative Carpet Cleaning company available today for Munster and Hammond,IN. 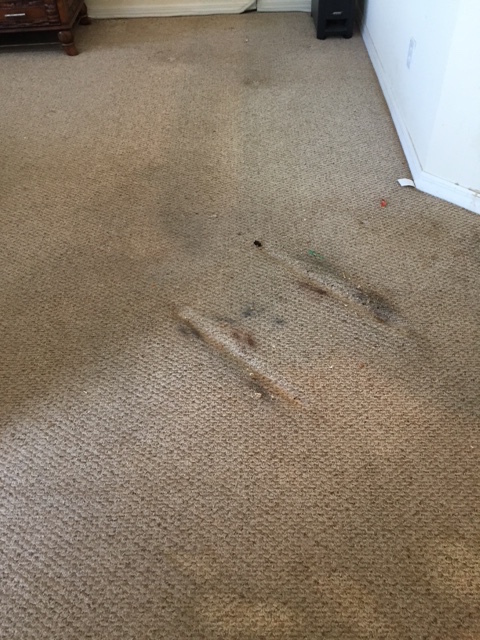 Our cleaning technicians are not only experienced professionals in the art of carpet cleaning, but are owner operators who have a personal interest in the growth and reputation of their business. The Kwik Dry Total Cleaning owners want to please their clients, who in fact put the bread and butter on their tables. 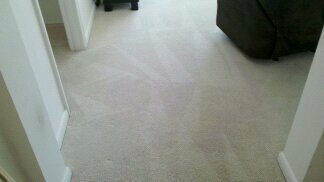 Therefore the customer is assured that these kind and caring professionals will perform their carpet cleaning with utmost excellence. 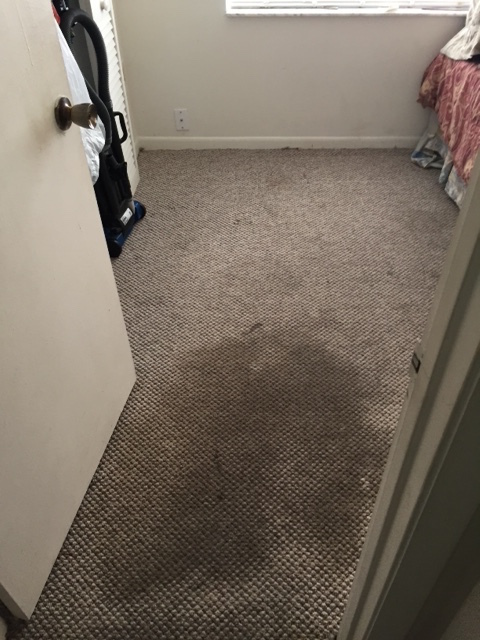 Kwik Dry Total Cleaning carpet cleaning franchisees are experienced in all types of floors, fibers and soiling conditions, no matter how unusual they may be. 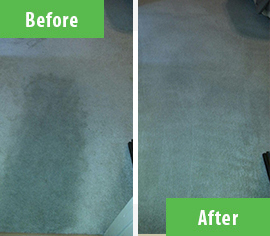 We are known for being able to solve carpet cleaning and other related problems that no one else can. If Kwik Dry cannot get the stain out - No one can! 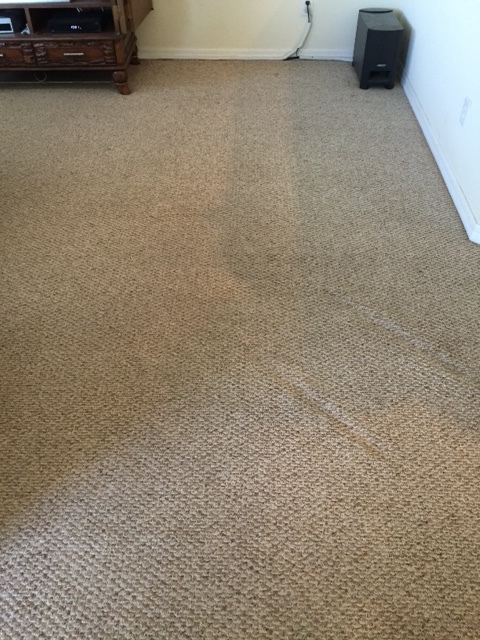 Kwik Dry carpet cleaning is your answer to one stop cleaning services that may also include: tile and grout restoration, air duct cleaning and sanitizing, upholstery cleaning - including leather conditioning and boat upholstery cleaning, mattress cleaning and wood and laminate floor sand-less refinishing. The world is now concerned with conservation and "going green". 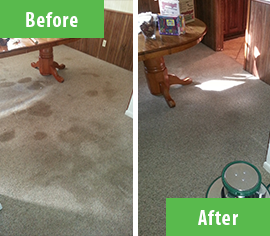 Kwik Dry Total Cleaning has improved on their cleaning process by using an all-natural citrus carpet cleaning process that is "Green-sealed approved". 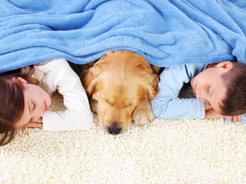 Our cleaning agents are environmentally pure and safe for your most sensitive child, pet or family member. Your carpets will be clean and dry in approximately one hour. We are committed to being trustworthy and environmentally health conscious. 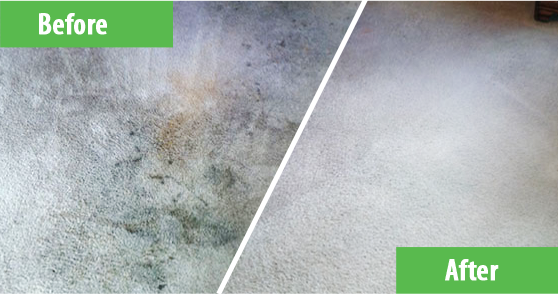 Hammond, IN's best carpet cleaning company's before and after cleaning pics - Kwik Dry Total Cleaning NWI displays the fine results of their all-natural oxygenated citrus process. 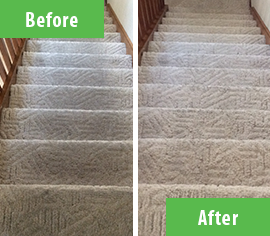 Our customers are extremely impressed with the fabulous outcome from this Lake County Carpet Cleaner. 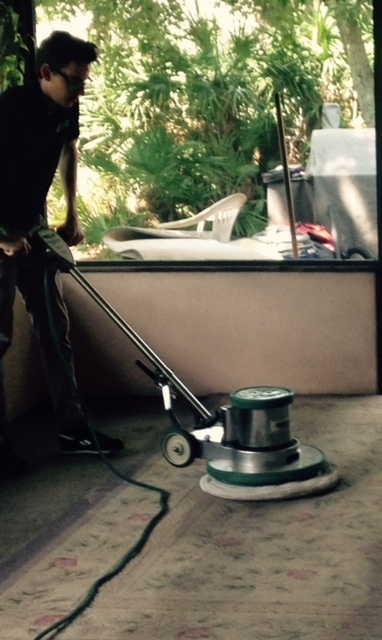 Carpet and Upholstery Cleaners Clean RV's Too! Lake County's Carpet Cleaning Company Kwik Dry Total Cleaning Includes Recreation Vehicles and Mobile Homes for the folowing: carpet, tile, upholstery, mattresses, air ducts, or wood or laminate floors - and they do! 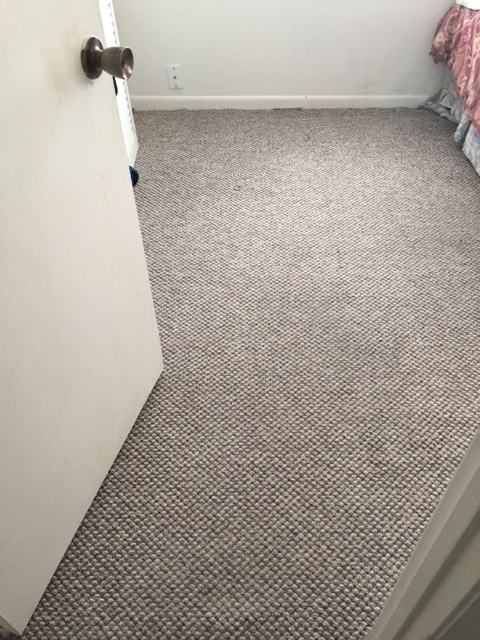 Our equipment is portable and small enough to maneuver in tighter quarters and our process dries quickly eliminating that mildewy smell. Your RV is left looking and smelling clean and fresh.